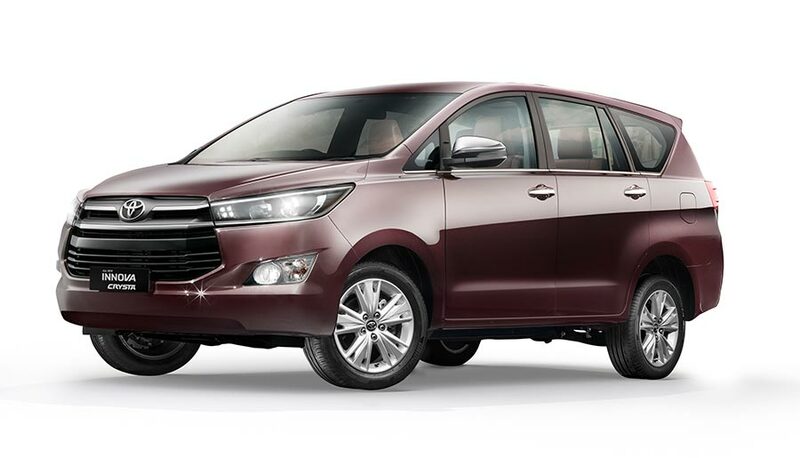 Toyota Kirloskar Motor (TKM) today announced the launch of the enhanced version of the Innova Crysta and the enhanced Fortuner. The Innova has been the country’s undisputed leader in the MPV segment since its launch in 2005, while the Fortuner is one of the most celebrated SUVs in the Indian automotive market. Ever since its launch in India way back in 2005, the Innova has maintained a leadership position and is often referred to as a segment creator being the most preferred MPVs in the country with a current segment share of over 40%. We have registered strong demand with cumulative sales of over 52,000 units from January to August 2018 period, with a growth of 13% as compared to same period previous year. We thank our customers for their strong support and trust in the Innova brand. At Toyota, we listen to our customers’ voice and are continuously striving to make ever better cars. This iconic brand has grown to become not just the pride of Toyota but the pride of more than 7.6 lakh owners of Innova in India. With many new features added we are confident that customers will have an enjoyable and safe driving experience at all times.” he added. The Fortuner has been dominating the SUV market since its launch in 2009. The Fortuner with its bold design and imposing presence gives a distinctively new driving experience and delivering Toyota’s legendary promise of Quality, Durability and Reliability (QDR). Sought after for both off-roading and city driving, the Fortuner with its tough and cool image has made it a popular choice as a family vehicle and off-roader alike. Riding on the success till now, this enhanced version is timed just ahead of the festive season. 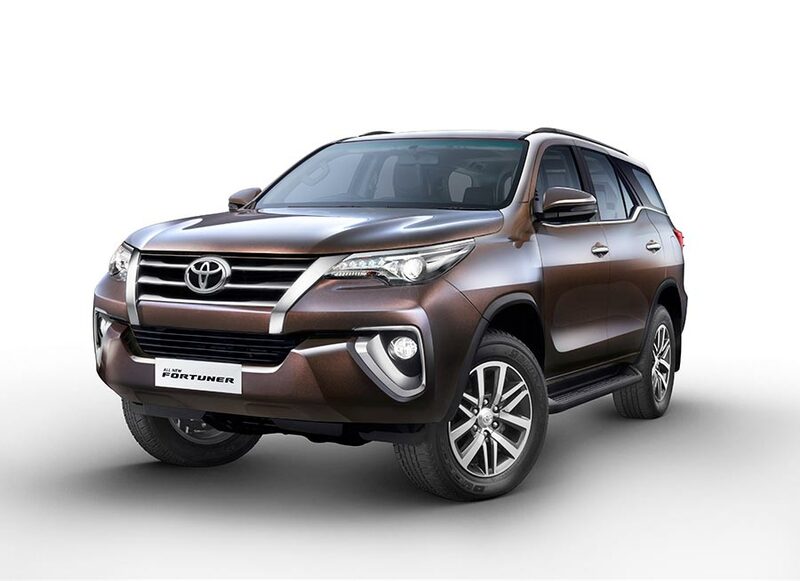 The Fortuner has emerged as the most popular vehicle, dominating the SUV segment. It is well recognized for its best in class durability, on-road comfort and off-road prowess. The 2nd generation Fortuner received a very positive response for its improved driving dynamics in all terrains coupled with its distinctive, sleek and powerful design. At Toyota, we believe in ‘Customer First’ philosophy and in-line with the evolving preferences of our customers, we are happy to introduce the enhanced version with focus on safety, convenience and security features like passenger side power seat, anti-theft alarm with glass break and ultrasonic sensor to cater to the current generation of SUV lovers. The Fortuner has won many hearts in India and globally, since its launch in 2009, the Fortuner has been leading the SUV segment in the country, currently with segment share of over 70%.